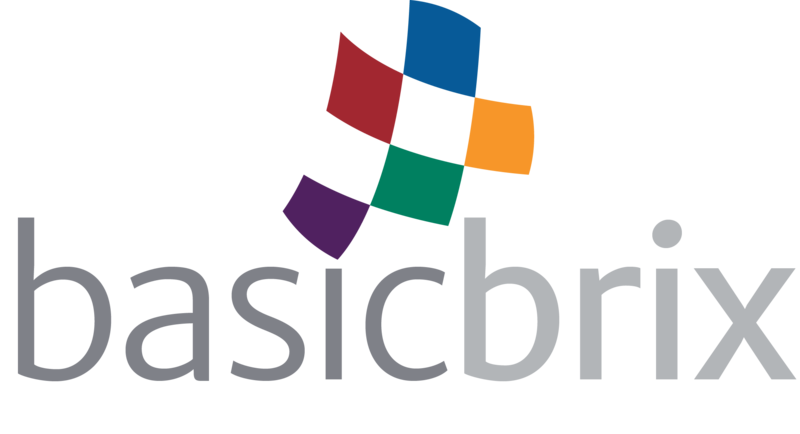 Cloud Specialists are the people who run the Cloud at BasicBrix. They are the architects, the engineers, the administrators, and the supporters of the entire infrastructure that is BasicBrix. Effective problem solving skills. You should be able to effectively solve problems and come up with solutions, with or without guidance. Effective team-worker and owner of what you do. You will work as a team with other Cloud Specialists, but you should also be able to take ownership of what you do. Initiative. This is an important thing which will allow you to thrive in the creative and dynamic BasicBrix environment. Experience with Linux operating systems and/or Windows Server 2012 R2. Know how hosting systems work, including Apache, FTP, DNS, MySQL, and SSH amongst others. Experience with cPanel/WHM/Parallels Plesk is highly advantageous. Understanding and experience in working in Citrix XenServer and/or VMware ESXi environments. Experience in TCP/IP networking, routing, switching, and OSPF/IS-IS/BGP routing protocols. Experience with MPLS is an advantage. Experience in designing, implementing, and maintaining networks consisting of Cisco and Juniper routers, switches, and firewalls. Possessing active CCNA and/or JNCIA-Junos certification is a plus. We will encourage and help you in advancing in your certification tracks.